Oh myyy goodness! I love them! THANK YOU so much! Couldn't have been better!!! We will definitely recommend you to others! Again, thank you so much! They are perfect! !-----------Shelby B. 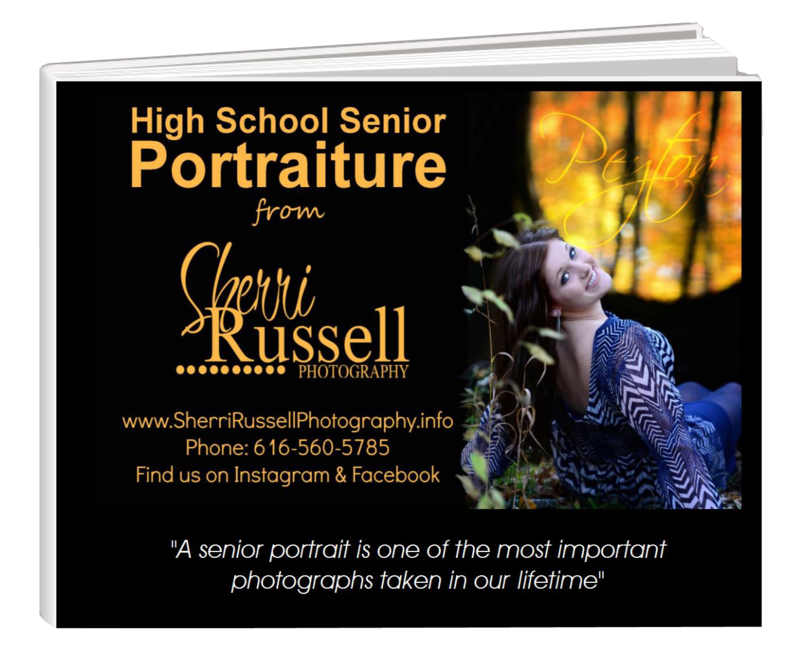 "HS Senior Portraits"
Excellent and extraordinary plus Wonderful Service - Very Professional ... Great Quality .. Good Communication .. Love The Photo That Sherri Russell Has Capture Of Her Clients Amazing Lady Sherri Is.------Sandra H.
Sherri Russell is the best I have ever worked with. She is not only professional but so likeable. She makes you feel so comfortable and I simply love her work. I would recommend her to everyone I know. ------Ann V.
I cannot believe how much effort you put in to getting all those great outdoor shots. Really, getting down and dirty!! (pun intended)… Both Shelby and I appreciated all your time, creativity, and energy that was involved with this photo shoot. Not only will we have the pictures that represent her senior year – but all the memories created during that day, too. Personally, I have never seen a photographer get so in to her work. You also showed Shelby some very good work ethics when it comes to taking pictures. I know she will remember that for years to come! Thanks again! !------Sheri & Shelby S!! Thank you for all the time and energy you put into Kelly's photo session yesterday. Wow! Really liked all the ideas and coaching you gave Kelly!--Sally B. "I just wanted to thank you again for taking my senior pictures. I LOVE them!!!! I really appreciated you taking your time with my photo shoot. I loved that you were easy-going and didn't try to pose me in stiff, crazy poses. I was very relaxed and had fun!! You were very nice to work with and will definitely recommend you to my friends!" -------Shelby B. "First of all the pictures are just beautiful. I LOVE the new slide show on my website! OMG what a difference those pictures make. Thank you so much" : ). My experience with Sherri was super fun. I had a blast. My photos turned out wonderful, and my family said they looked "straight out of a magazine!" She really gets the details that make a picture worth a thousand words. Even though when I saw mine I was speechless. I am Super grateful for Sherri doing my photos. I hired Sherri to take pictures of my grandchildren. It was a very pleasant experience that took about one and half hours to complete. The kids enjoyed the different poses in the most interesting settings that she came up with...laughter and fun was had by all. She was very professional and made it fun for the kids. We all enjoyed the experience. The pictures turned out absolutely beautiful. I could not ask for more...would hire her back again for any occasion. I had Sherri do my senior pictures! She did an outstanding job. We traveled to a couple of different places and took some really good pictures:) Sherri was able to do pictures on such short notice!! Very professional. I would like to hire Sherri again in the near future to do family pictures. She did fantastic! 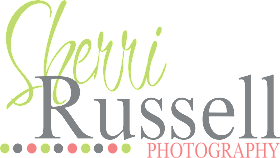 Any one in need on looking for a great photographer Sherri is the right person for you.